Women of Vision are women called to gather together and act on behalf of those caught in the margins of poverty and oppression. 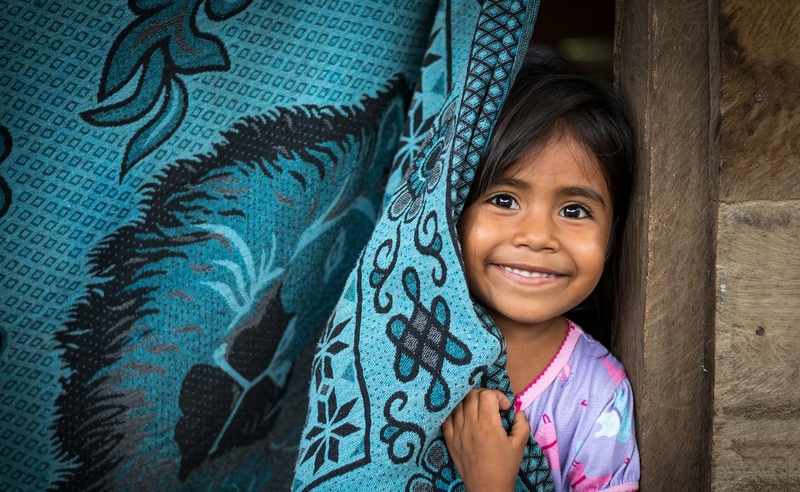 We are a ministry in support of World Vision’s transformative work, striving to have a significant impact in the lives of children, families, and communities in the name of Christ. With purpose and prayer we come together to give our time, talent, and treasure as a community of women who refuse to sit idly while poverty and injustice abound. Women of Vision cultivates dynamic partnerships that result in significant investments of time, talent, and treasure in support of World Vision’s work, facilitating transformational impact in the lives of the poor and our supporters in the name of Christ. We build community among like-minded women, encouraging one another to be agents of social justice and God’s Kingdom. We educate ourselves and our supporters about extreme poverty and social justice. And we commit to raising significant funds for World Vision’s fight to end extreme poverty. We are Women of Vision. Women of Vision continues to mobilize women to unite around humanity’s most pressing issues, bringing hope and transformation to lives around the globe. We invite you to join us. Check below to see if there is a local Chapter near you. Chapters are comprised of exceptional volunteer leaders and supporters who help to build awareness and raise funds to support World Vision’s work by hosting community fundraising events. Each year, Chapters pledge to raise substantial gifts for World Vision projects. Visit the chapter websites to find out more information about upcoming events or to make a donation. For questions or to learn more about Women of Vision, please contact us via email at womenofvision@worldvision.org or call 1.877.968.4968 (1.877.WOV.4WOV).